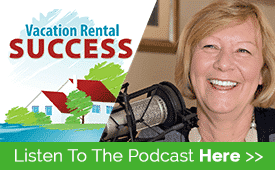 Today’s guest is an investor, home renovator, and Airbnb entrepreneur; the host of the upcoming Airbnb Mastery Summit and founder of Hometel – a luxury property Airbnb management service. Erics expertise in home renovation and investment is rooted in an early interest in the topic after reading Robert Kiyosaki’s Rich Dad Poor Dad at age 17. From there he went on to score his first mortgage at 19 and renovated his first home while living in the basement. 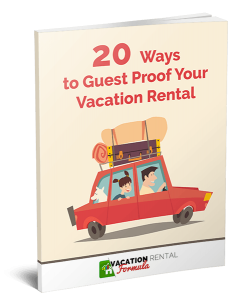 The next two became vacation rentals on the in-demand Jersey shores, and it looked like his future was going to be an easy run….until 2008. Losing everything in the market crash didn’t deter Eric. In fact, if anything, it fired him up to learn more about investment and to achieve even greater heights, and in 2015 he made his way to San Diego – home of so many startups and entrepreneurs, where his investment portfolio grew. With his eye firmly on the short-term rental market, but ever watchful of the ups and downs of real estate, he founded Hometel, specializing in leasing luxury homes and converting them to profitable short term rentals on Airbnb. 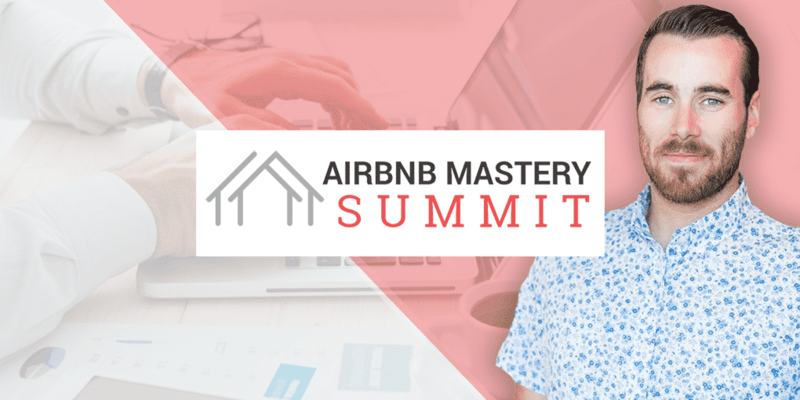 Eric is also the host of the Airbnb Mastery Summit – an online event that brings 20 real estate investors, Airbnb and general vacation rental experts together. Over three days from 11 – 13 August 2017, you can get free access to the event. After that time, the replays and videos will be offered as a package for a reasonable fee. This is a great event full of outstanding information that shouldn’t be missed.